When Facebook launched its Graph Search feature, the world of digital marketing welcomed it albeit not knowing the full implications for social media marketing. Today, marketers have gotten creative and are using Graph Search for targeting ads, learning more about their fans and for comparing competitor pages. This search query will give you a window into the personal lives of your fans and eliminates the need to conduct a survey in some instances. If you find that a large number of your fans like ‘Hip hop’ music for example, you can integrate related content into your posting schedule. This will increase engagement on your Facebook Page and get your fans talking. Use this to identify other pages your fans like to learn about new types of content you could share to keep fans coming back to your own Facebook Page. Have you got an active fan or influencers in your fan base? Search the Pages they like to learn about the other brands and businesses that influence them. This will also guide you in the content development process and you can also glean some ideas from the nature of content shared on those pages. Use this search query to discover groups of people who have an interest related to your business Page and join a relevant group to interact with. Just don’t blast everyone with self-promotional links. Be helpful, and if it’s appropriate in the context of a conversation, share a link to your Page with the group at large. If done properly, this could grow your fan base. This just barely scratches the surface on what you can do with Facebook Graph Search. 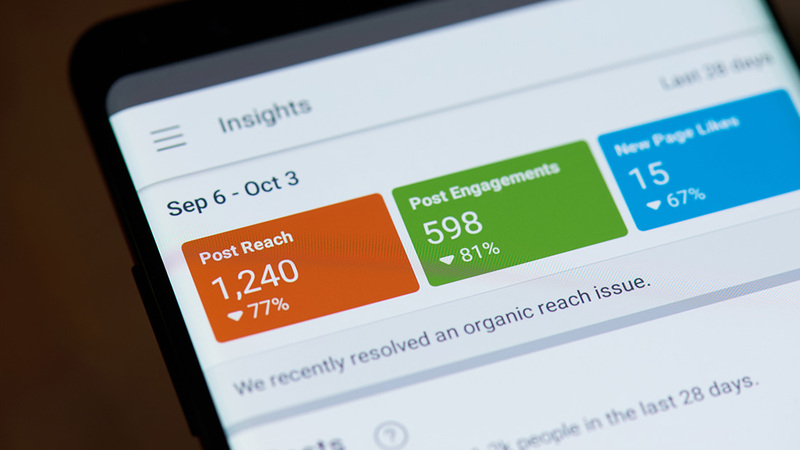 With the introduction of status updates and other important data into Graph Search, this feature could revolutionise Facebook marketing altogether. What other Graph Search queries do you know of? Share them with us in the comments.